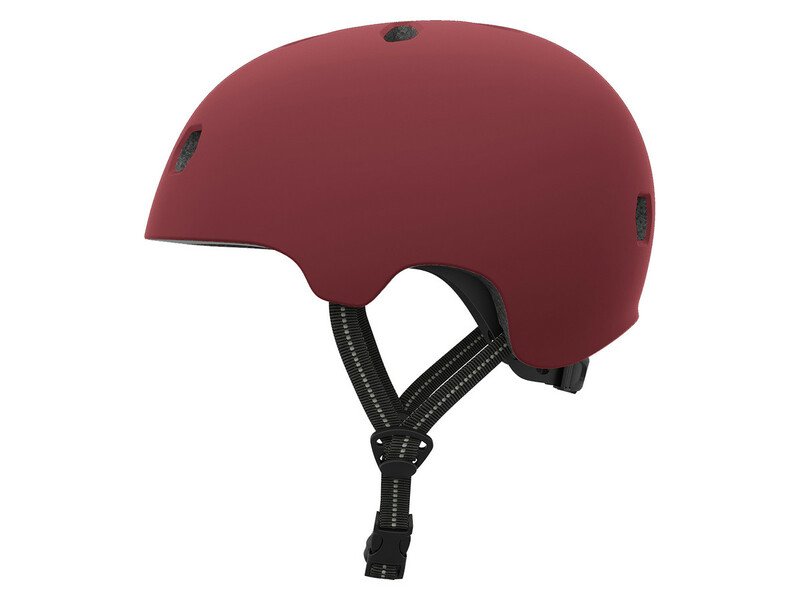 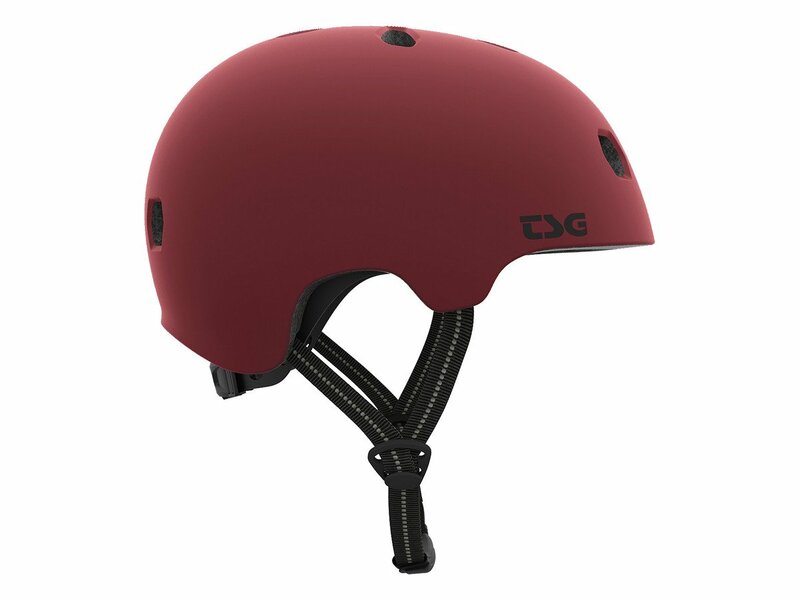 The TSG "Meta Solid Colors" Helmet - Satin Oxblood Red is a solid In Mold construction (EPS foam bonded directly to the polycarbonate shell) which makes the helmet very sturdy and super lightweight. 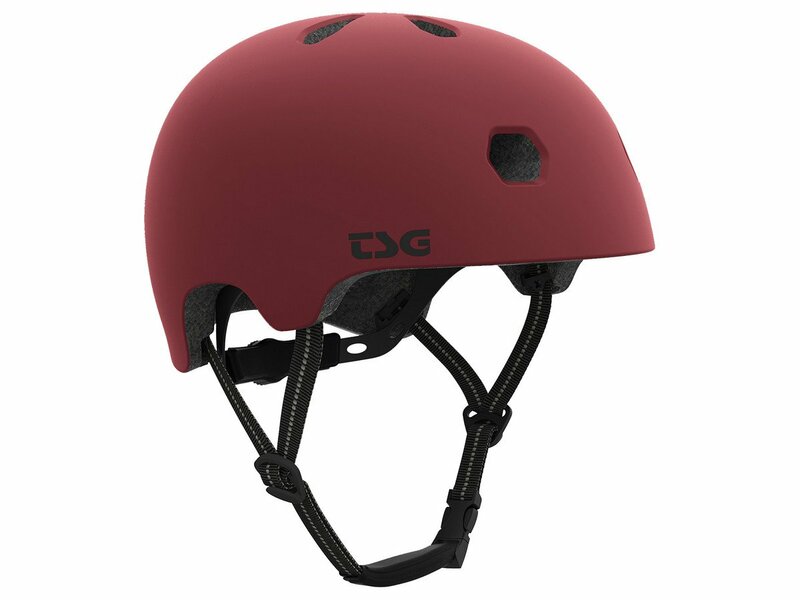 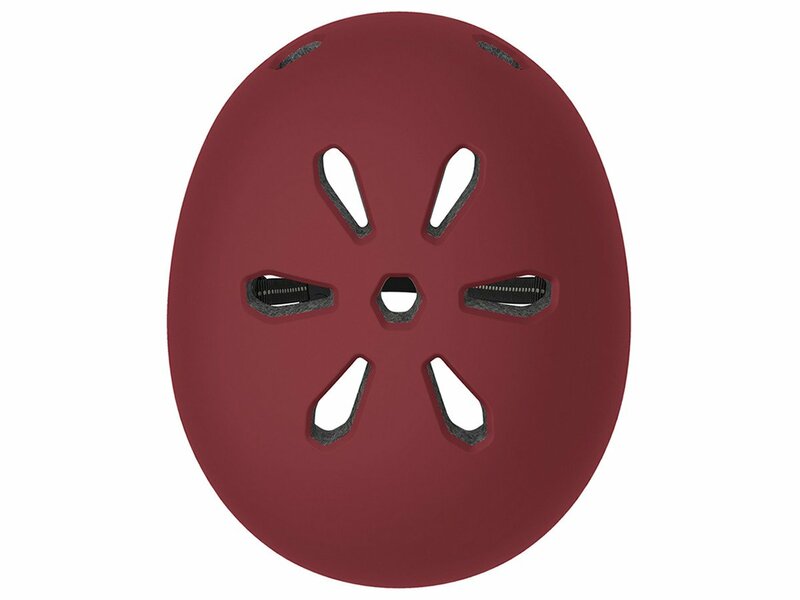 The TSG "Meta Solid Colors" Helmet - Satin Oxblood Red is equipped with a dial at the base of the helmet for optimal and individual size adjustment. 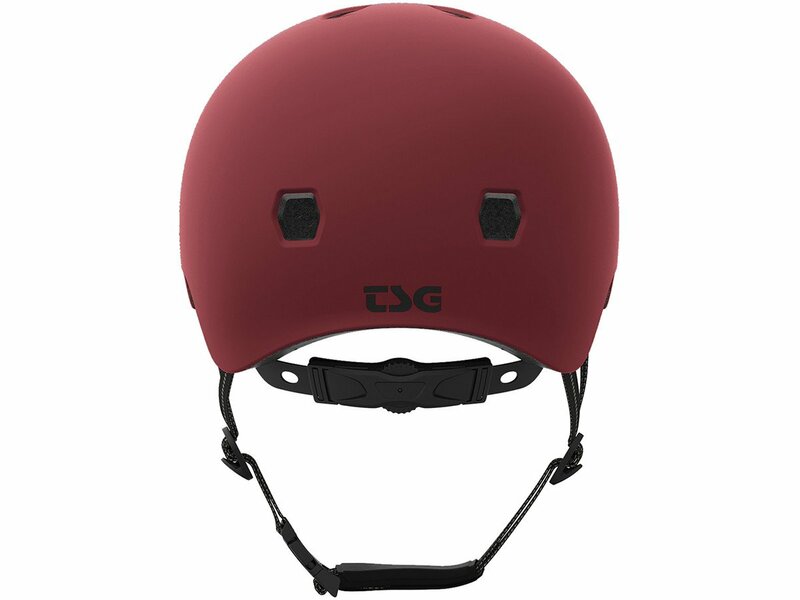 As well u can take off the padding of the TSG "Meta Solid Colors" Helmet - Satin Oxblood Red for washing which is a big advantage.